A native of Glendale, California, Cami served as a Health Volunteer in Malawi, where she worked at a local health center helping her community address malaria and preventable child and maternal deaths. She was also passionate about working with girls on empowerment issues and improving the lives of women in her community. Cami lived a life of public service. Prior to her Peace Corps service, she volunteered her time building homes with Habitat for Humanity, giving swimming lessons to low-income families, working with children and their families in New Orleans’ Children’s Hospital, creating outreach materials for NO/AIDS TaskForce, and conducting surveys for an organization focused on improving birth outcomes in New Orleans. In her free time, she enjoyed reading, writing, swimming, Zumba, and watching movies. 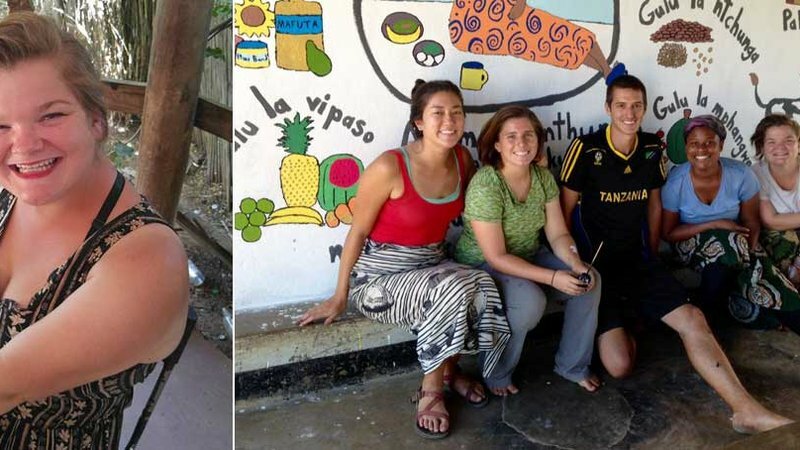 All donations to the Cameron “Cami” Burton Memorial Fund will support approved Peace Corps Partnership Program (PCPP) health and education projects in Malawi. Cami during her Peace Corps service in Malawi.